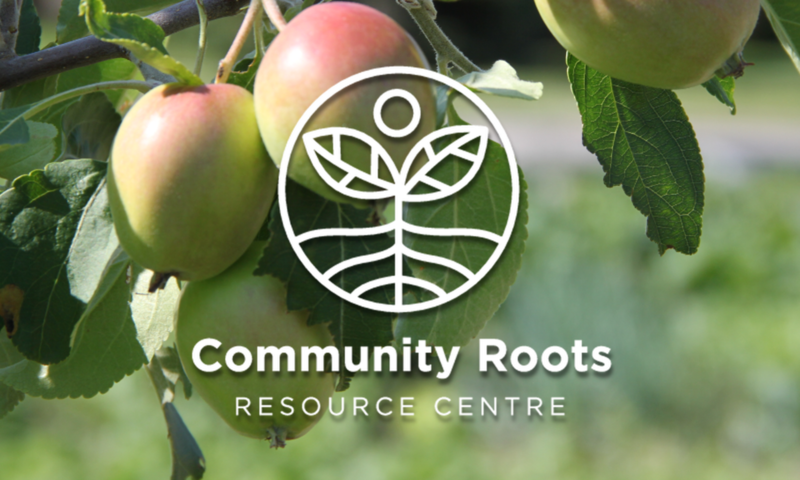 All welcome to come help us launch the Community Roots Resource Centre. There will be children’s activities, finger foods, music by local band “Motherfunk”. 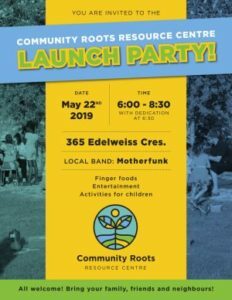 Please join us in celebrating North Kildonan’s new Resource Centre.